Results: Combining experimental and theoretical methods, scientists at the Pacific Northwest National Laboratory gained a more complete picture of the electronic structure of a stable, soluble uranium ion and the bonds it forms. This study included an important first: the first nuclear magnetic resonance (NMR) spectroscopy data for solid UO22+. Previous studies examined the ion in the liquid state. The new data provided insights into how the elements bond together to form molecules and how the molecules combine to form clusters. In addition, the team described tests that allow chemists to evaluate different theories on the bonds formed by this uranium ion, known as the uranyl ion or UO22+. Selecting the most effective theories means scientists can focus experimental resources on the most promising ideas. 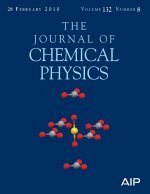 Because of the significance of this research, it graced the February 28, 2010, cover of the Journal of Chemical Physics. Why It Matters: This work advances the fundamental understanding of uranium's chemical interactions. Hence, this research directly contributes to predicting and manipulating uranium chemistry in the environment, in nuclear waste, and in biological systems. Intricate knowledge of toxins allows scientists and engineers to optimize strategies for environmental remediation and for storing nuclear waste, protecting human and ecosystem health. Methods: To study the electronic structure of the uranyl ion, UO22+, the researchers chose two solid salts. The first is an ammonium, carbonate, uranium combination, known by the formula (NH4)4UO2(CO3)3. This salt was selected to shed light on hydrogen bonding to oxygen atoms in the uranyl ion. The second salt is rutherfordine, known by the formula UO2CO3. It was selected as a control to exemplify a uranyl environment free of hydrogen atoms. The researchers conducted a series of NMR experiments, using a 300-MHz Tecmag Discovery NMR spectrometer, modified for analysis of radioactive samples. 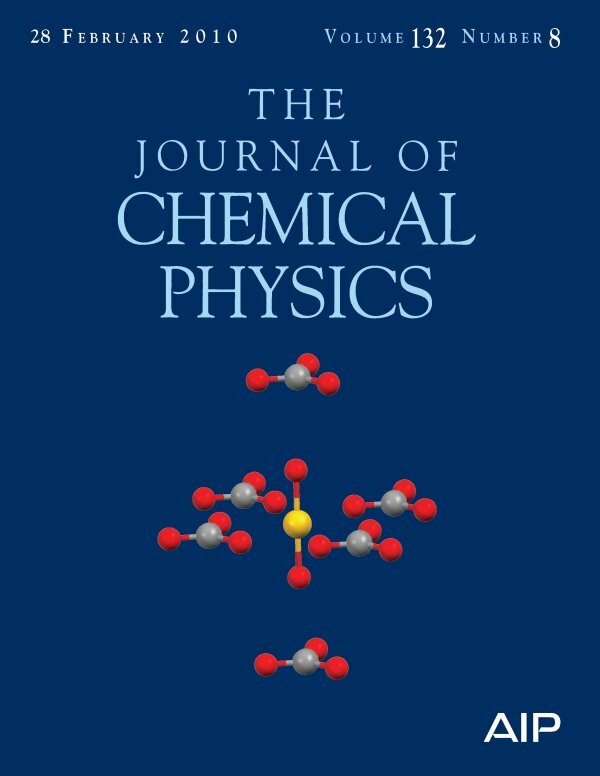 They carefully compared the NMR results to the results of theoretical calculations, specifically density functional theory calculations. The comparison revealed directions to a better understanding of bonding in uranium-containing molecules. "This was a team effort with the experimentalists and theoreticians," said Dr. Herman Cho, an experimental chemist at PNNL. "The theoreticians are getting ahead of experimentalists in calculating electronic interactions. Through this and other projects, we are trying to come up with experimental data to evaluate their models." And, this project did just that. It results in a discriminating test for theoretical descriptions of covalent bonding involving heavy elements like uranium that contain high numbers of protons. This validates the approach used in this study and allows it to be extended to other molecules. Acknowledgments: This work was funded by DOE's Office of Biological and Environmental Research. Research was done at DOE's EMSL, a national scientific user facility at PNNL. The research was done by Herman Cho, Wibe De Jong, and Chuck Soderquist of PNNL.